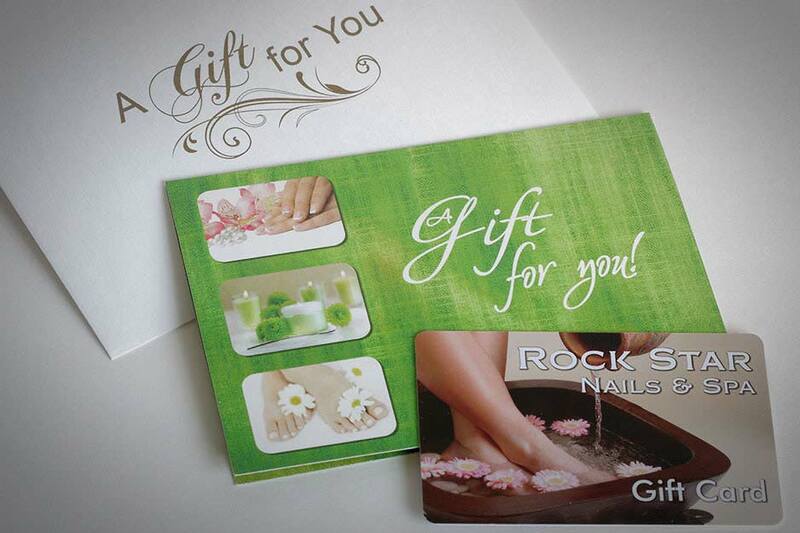 Welcome to Rock Star Nails & Spa. 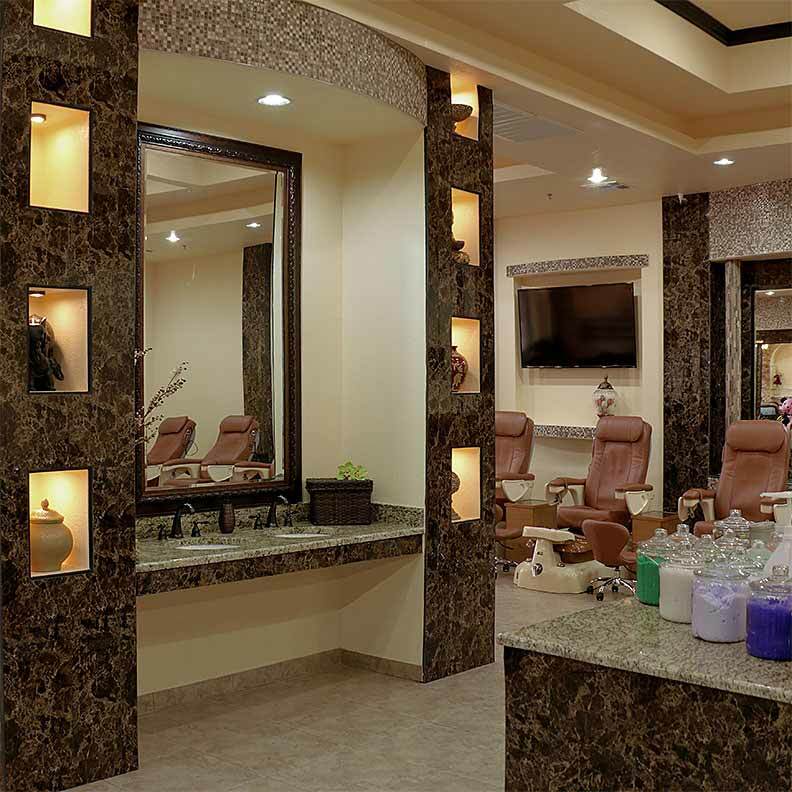 Our mission is to provide exquisite nail spa services in a caring, upscale, and professional environment. Our spa has a relaxing, spacious, and calming atmosphere featuring special lighting, soft music, elegant décor, and luscious textiles. Genuine passion for guest care and uniquely skilled staff members combine to provide a memorable experience for each guest. 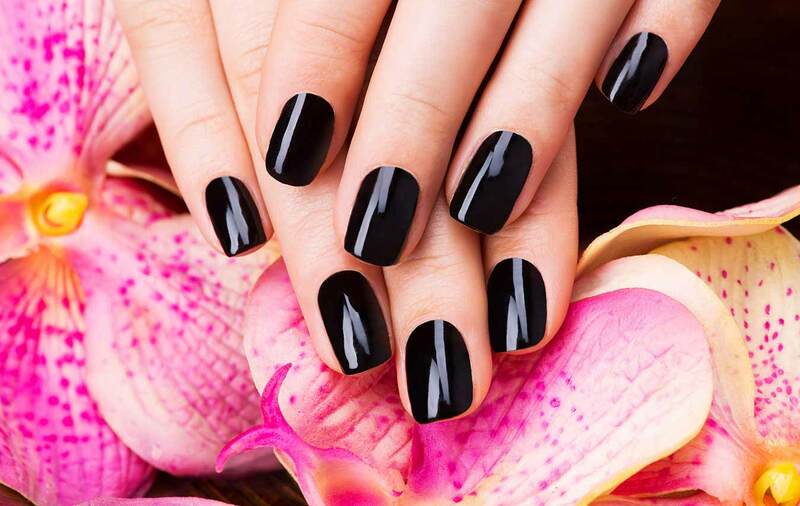 We are a full service nail spa offering manicures, pedicures, waxing, lash services, and the very latest in nail application and polish techniques. All services include complimentary snacks, bottled water, soft drinks and wine. We utilize organic and premium products to support the health and beauty of your hands, feet, and body. Gift cards and party services are also available. 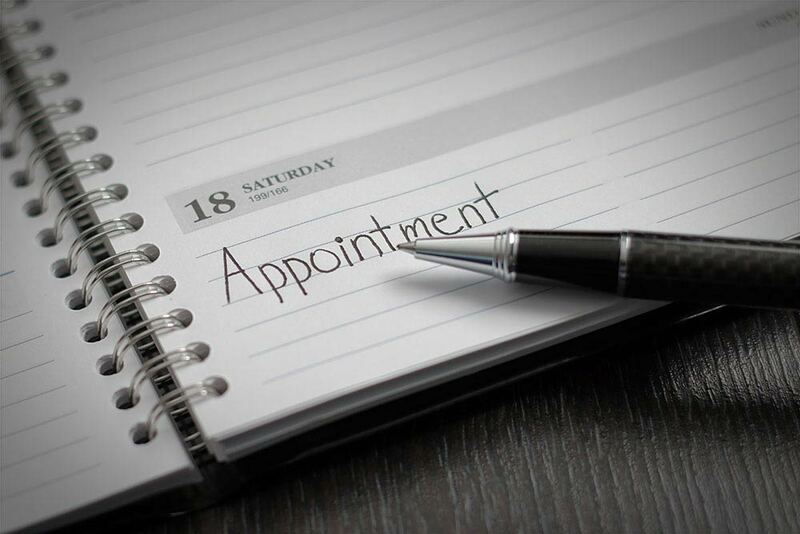 We offer extended hours and are open 7 days a week for your convenience. 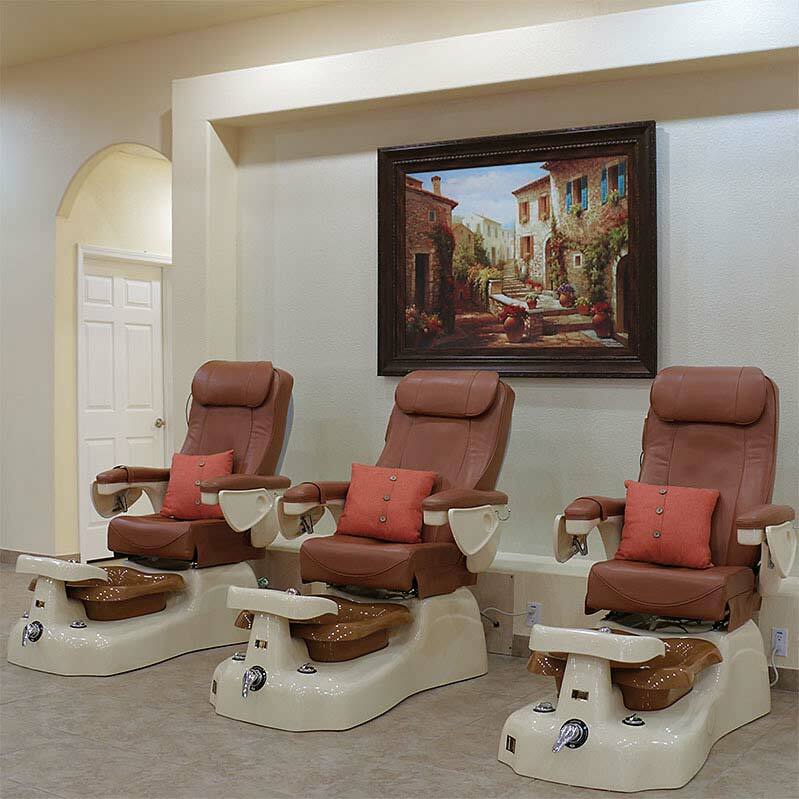 We offer 23 Lexor leather cushioned pedicure chairs. Each chair has a Tru-Touch™ Shiatsu Massage system with hand held controls including recline and sliding seat functions, foldable armrests, and manicure trays with cup holders. 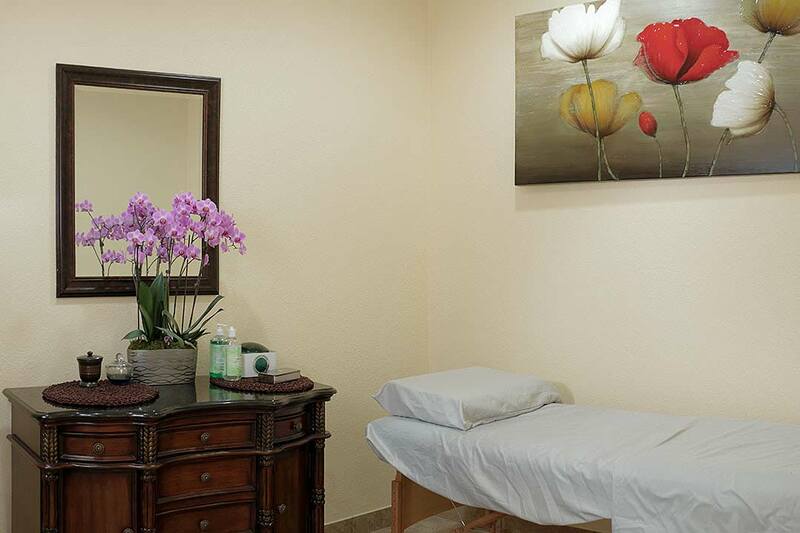 Our spa also includes eight ventilated manicure tables, three Larco shoe shape youth “Happy Bear” pedicure spas, free WiFi, four flat panel TV screens with cable programming, and a private wax suite. 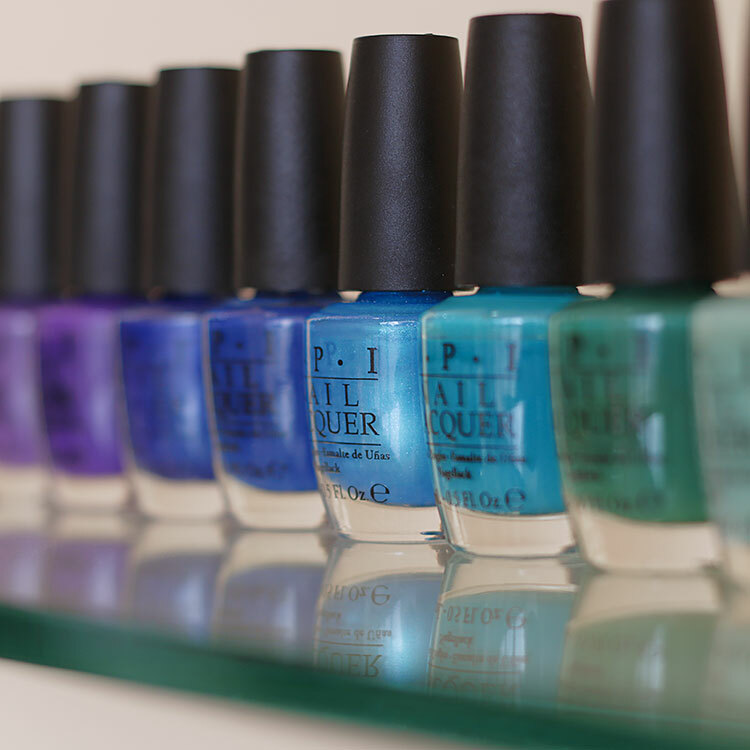 We want you to feel relaxed, be pampered, and have the best looking nails around town. We appreciate your patronage. Have an experience or thoughts to share? 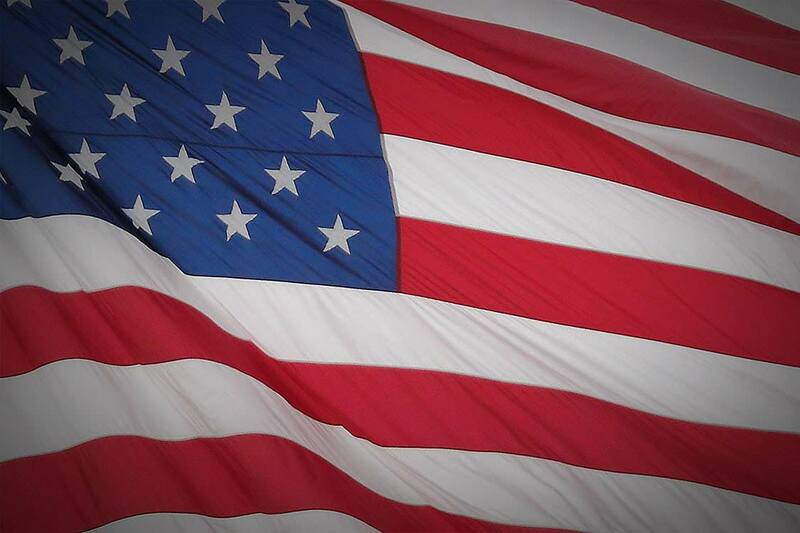 We would love to hear from you on our Facebook page. 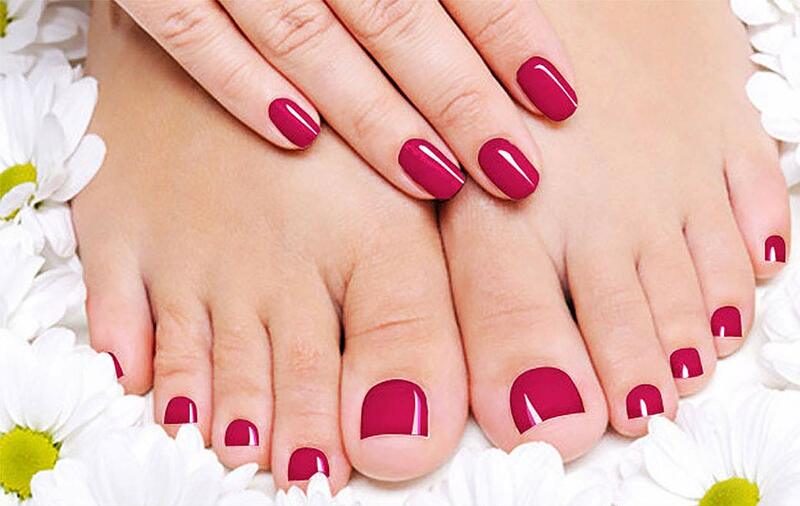 All pedicure services include hydrotherapy soak, cuticle care, light massage with lotion, and your choice of polish. 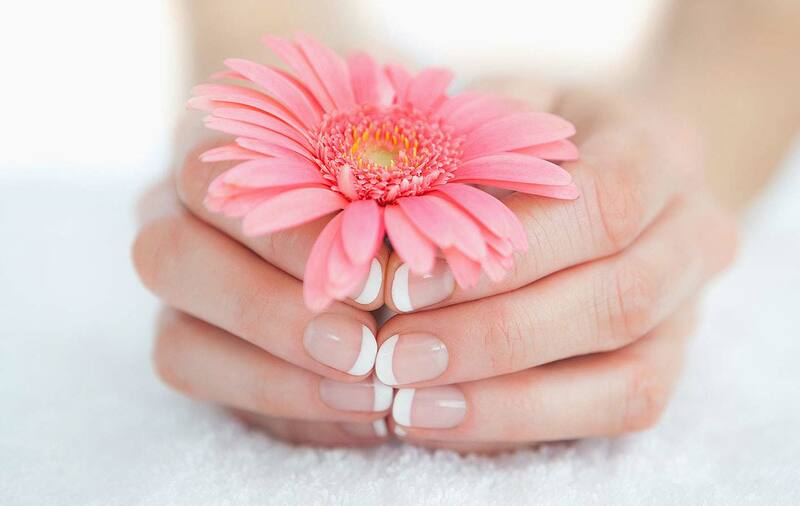 All manicure services include milk soak, cuticle care, light massage with lotion, and your choice of polish. Applies like nail polish, high gloss shine with no drying time, and removable in minutes. Lasts up to three weeks! 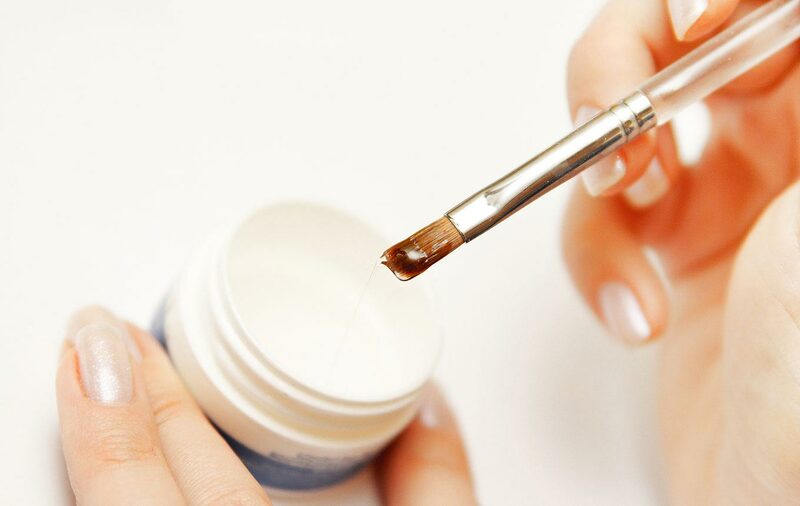 Treatment to reveal healthier skin and nails. Includes hot towel wrap and callus treatment. All the benefits of the classic treatment, plus exfoliating sea salt scrub and moisturizing mask wrapped in warm towels. Relax stiff muscles, smooth and soften dry winter skin, and soothe joint pain. Add paraffin therapy to any pedicure or manicure for $1.99. All exotic pedicure and manicure treatments include hydrotherapy soak, exfoliating scrub, cuticle care, moisturizing mask, hot towel wrap, callus treatment, massage oil with hot stone treatment, 15 minute lotion massage, and your choice of polish. Relax stiff muscles, smooth and soften dry, cracked winter skin and soothe joint pain. Add paraffin therapy to any pedicure or manicure for $1.99. Warm water transforms into a soft, translucent, fluffy jelly that melts away stress and anxiety. Natural plant extracts and oils exfoliate and hydrate skin. 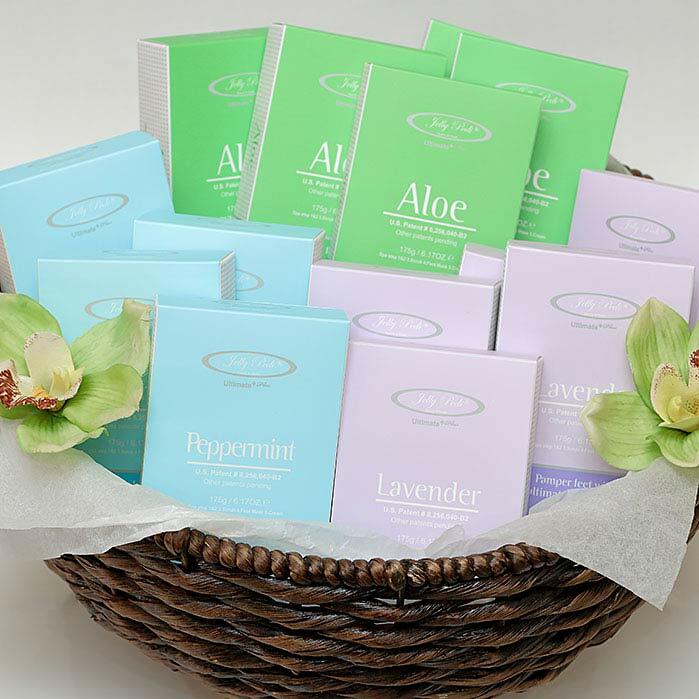 Choose from three varieties: Aloe, Lavender, or Peppermint. Enjoy healthy, lustrous skin. Pearl spa 6 step system utilizes finely milled powder from fresh water pearls. Natural mineral rich particles absorb oil and impurities, filter sun rays, renew skin cells, and help to keep skin clear and smooth. 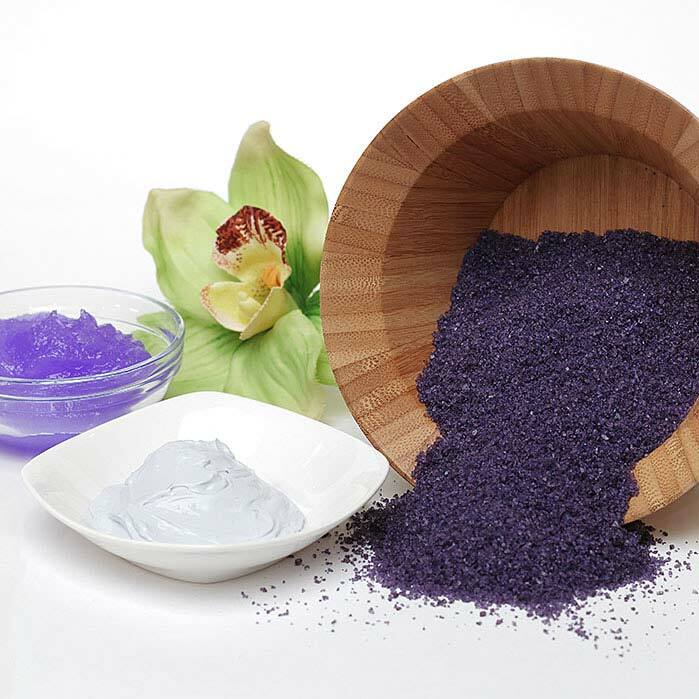 Natural therapeutic treatment promotes physical and mental well-being. Lavender's refreshing aroma and flowery fragrance remove stress, nervous tension, and restlessness while increasing mental clarity. Therapeutic treatment that calms and detoxifies. 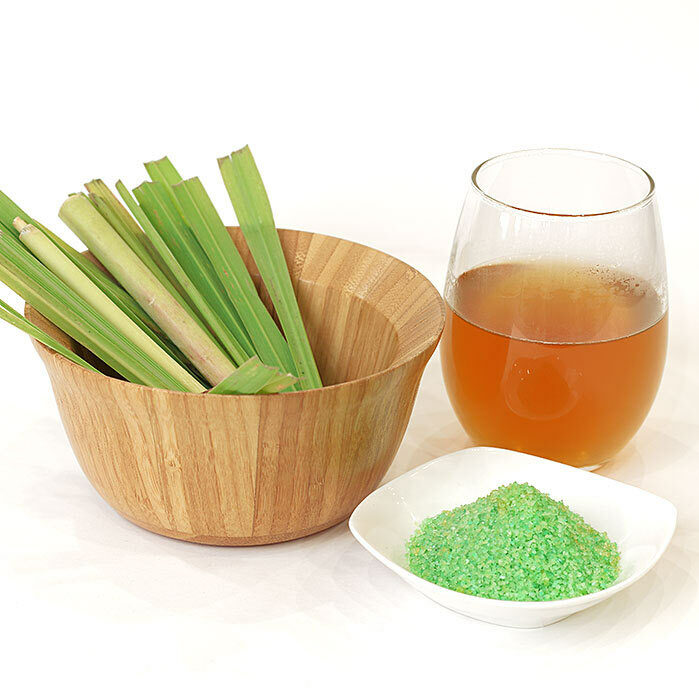 The unique citrus flavor and sweeter lemon scent of lemongrass relax you quickly while naturally toning skin and reducing pore size. Green tea anti-oxidants treat skin blemishes and repair sun damage for brighter skin and more even texture. 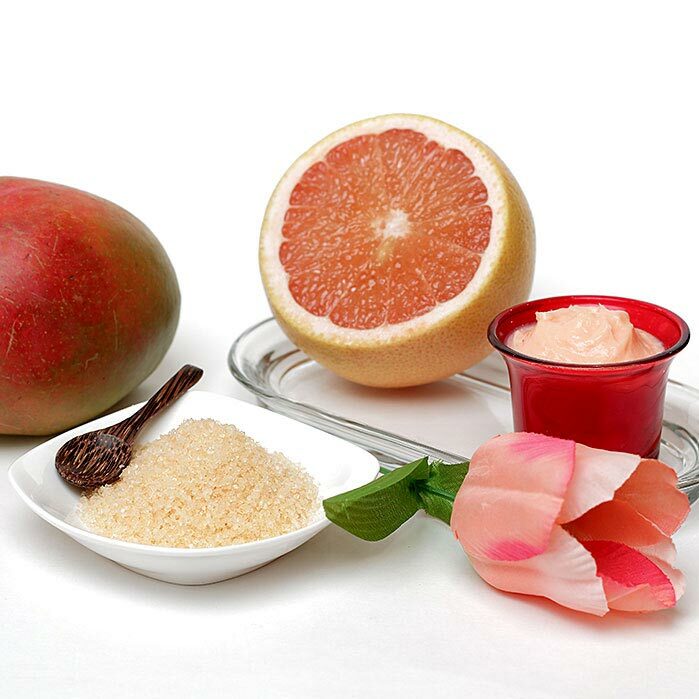 Fruit benefits combine to deeply hydrate and nourish skin. Zesty, vibrant, and clean scent is both uplifting and balancing. An intensive and luxurious treatment for dry hands or feet. Moisturizing properties attract water and retain it; helping to keep skin smooth and supple. Anti-oxidants protect against skin degradation, premature wrinkles, and UV rays. 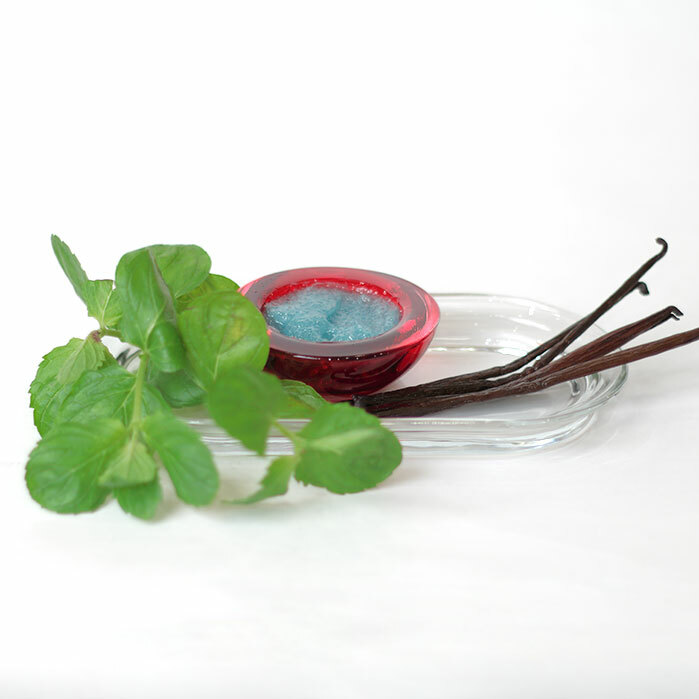 Spearmint's pleasant aromatic scent and cooling sensation relaxes and soothes your mind. 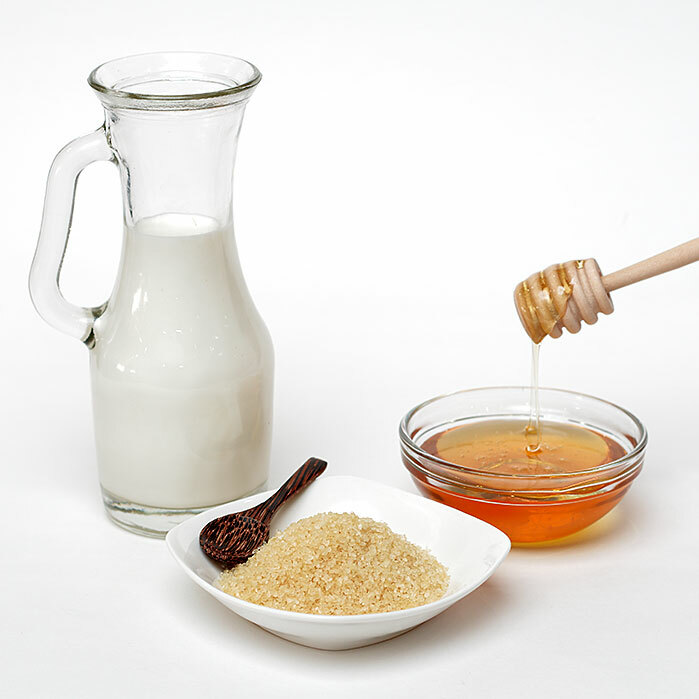 Vanilla helps to elevate your mood and protect skin from damage caused by environmental factors. Calms and relieves itchy and dry skin. 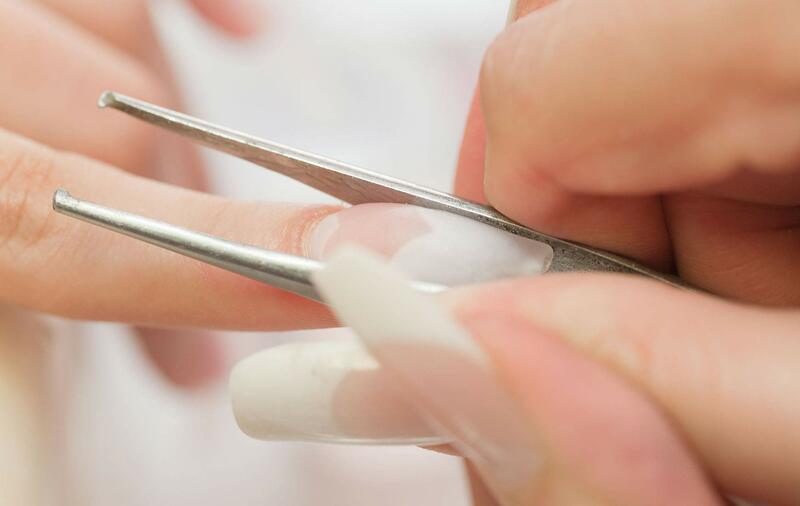 Whether you are looking for nail enhancement, an accessory to your style, or nails for a special occasion; Rock Star Nails has many options to meet your needs. Silky visual appeal that doesn't fade. Two step process applies to natural nails. Finished look of a French manicure. No polish required! Solar nails with your choice of color powder. Add length, shine, and durability without damaging the nail bed. 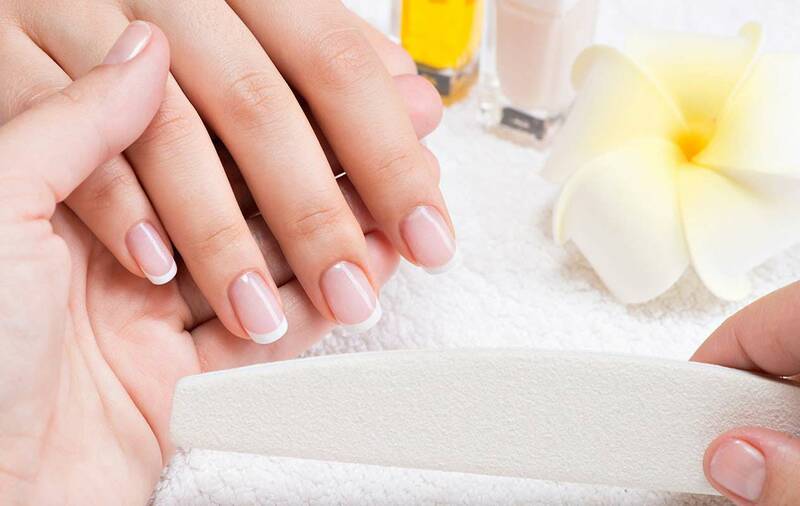 Vitamin E and Calcium provide added nutrition while allowing natural nails to grow and breathe. "Long lasting shine that is crack and chip resistance." Excellent strength, adhesion, and hardness. 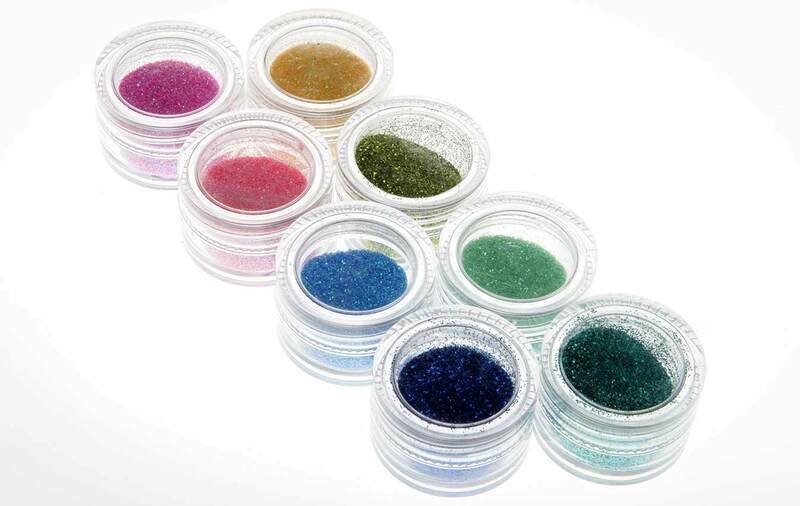 Two part powder application for chip resistant tips. Very durable. A hard protective layer over your natural nails. Whether it's smooth legs or a new brow shape, we have the wax for you. Our private suite is relaxing, discrete, and sanitary. 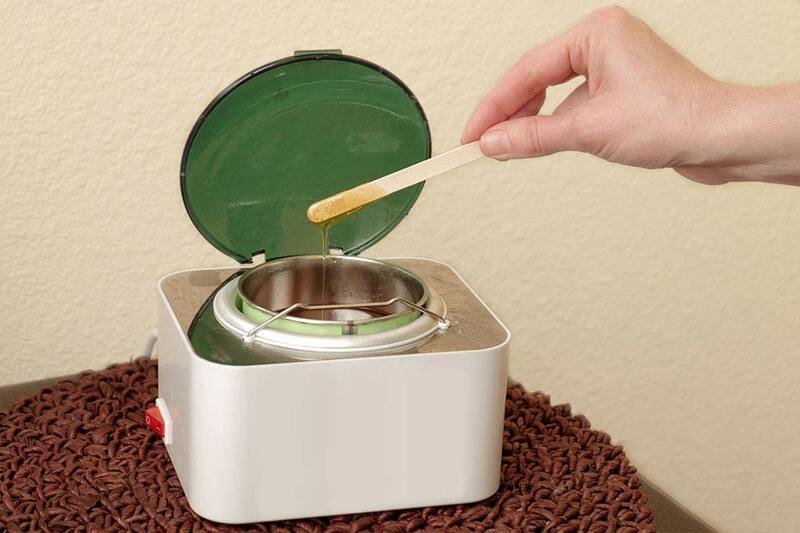 Remove unwanted hair with the use of waxes designed for specific areas. The waxes are applied warm, then removed gently, leaving skin smooth. For your added comfort, a cooling gel is applied after waxing. 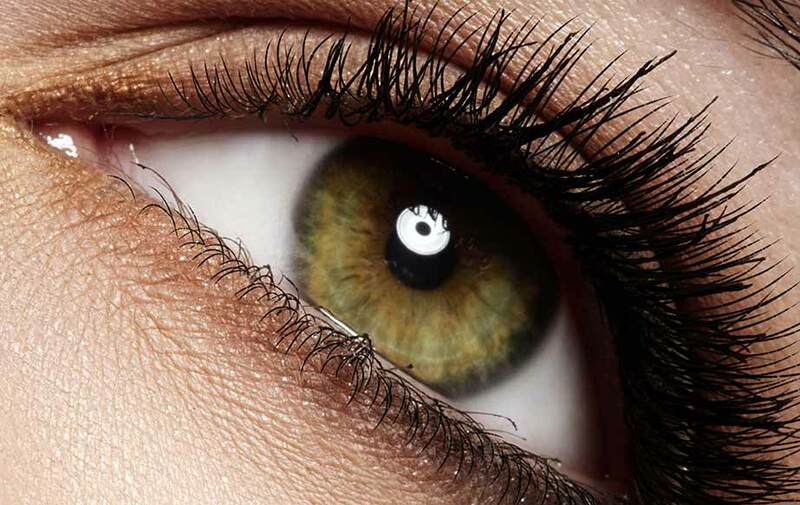 Brighten and open your eyes with our brow & lash services. Great for everyday wear or special occasions. Extensions provide you with thicker and longer synthetic eyelashes that are attached to your natural eyelashes with a special bonding agent. Extend the length and thickness of your lashes. Available in a variety of lengths, styles, and materials. Perfect for any special occasion or a night out on the town. Darker eyelashes frame the eyes, create a more feminine look, and make your eye color pop. With a hint of tint you can flaunt natural, full looking brows that create a polished and put together look. Applies to children 4ft and under. Please visit our Specialty section for information on parties for kids. 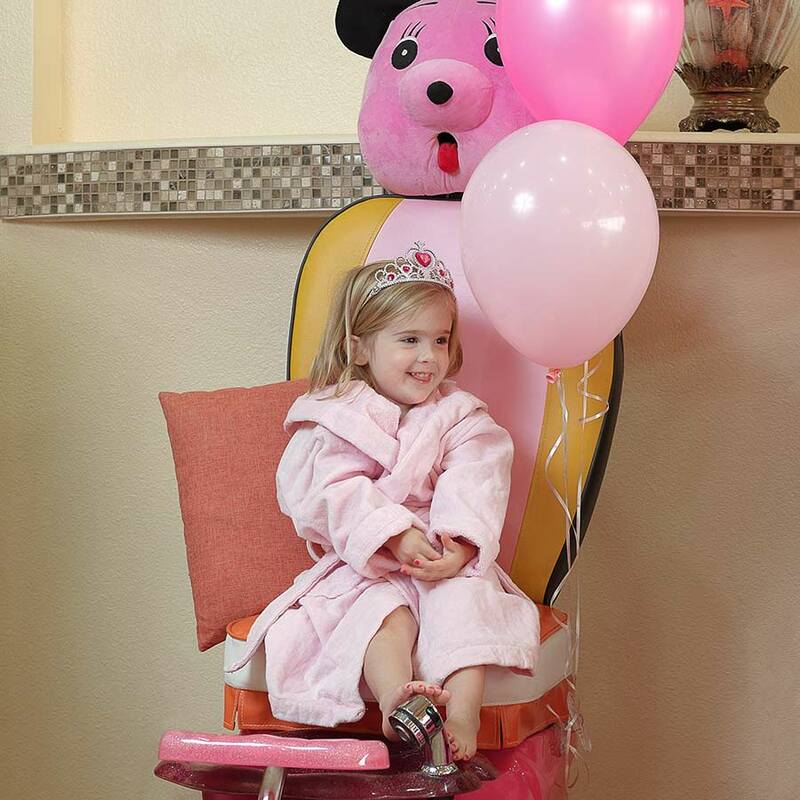 A truly pampering experience while wearing a pink robe and jeweled tiara. Includes foot soak, light nail maintenance, foot scrub, and light massage. Finish with polish of choice. A quick buff and polish so your little one can feel like a big girl too. 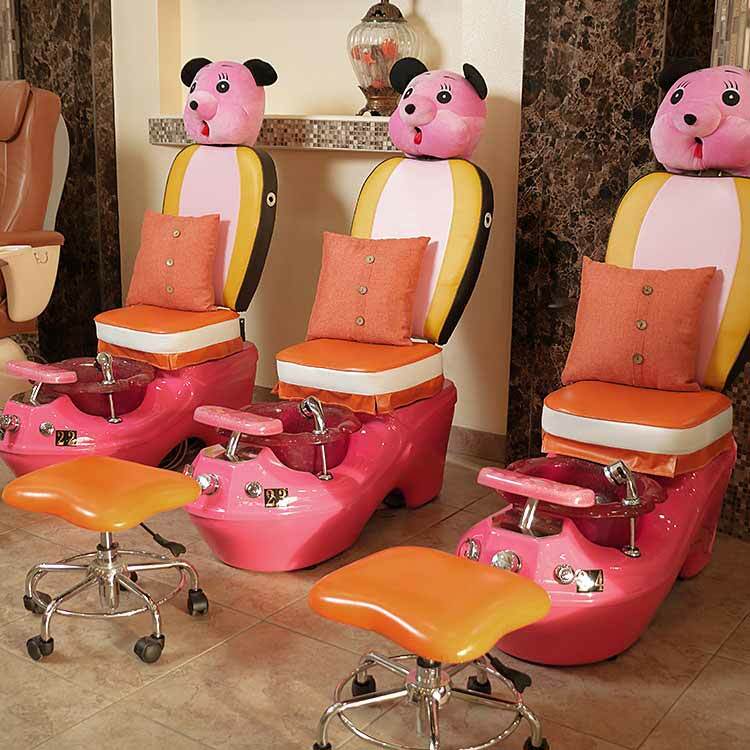 Begins with a bubbling foot soak while lounging in our "Happy Bear" spa chairs. Finish with polish of choice. Planning a special event? Give us a call 940.285.5053. We can host groups of all sizes. Choose between private party and non-private party events. Prices are based on the level of services rendered. Birthday parties - Makeup application can be added. Please allow 10 days advance notice to reserve your event. A non-refundable deposit may be required at the time of your reservation. Policy | © 2019 Rock Star Nails & Spa | All rights reserved.